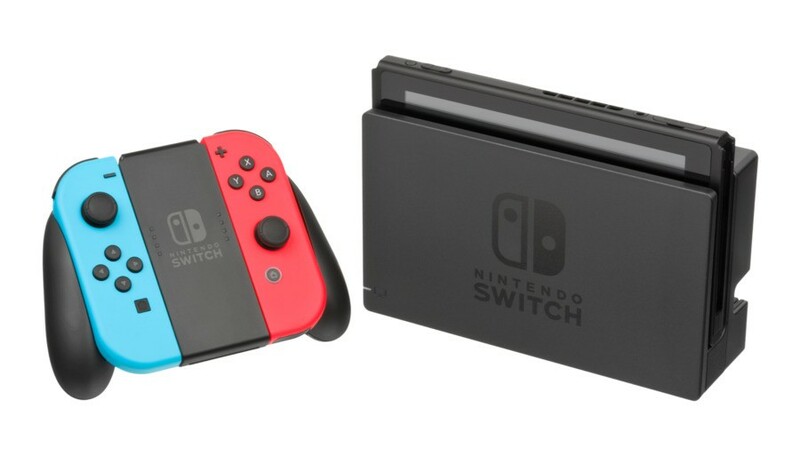 Yesterday we attended a Wall Street Journal report stating that Nintendo is planning to release two new Switch models later this year. These claims have not been confirmed or commented on by Nintendo itself, but the company has seen significant price increases as a result. If you have missed the past, we have already discussed our thoughts on the report in depth and essentially conclude that new Switch models could be welcomed – and do so great for Nintendo – as long as they are released with clear marketing and are different enough for the ard console stand to justify their existence. If Nintendo releases two new systems – or even just one – really – 2019 could be another crucial and exciting year. Do you think these hypothetical new Switch models would be a smart move for Nintendo? Do you think investors have the right to be excited? Share your thoughts with us in the comments.